Just because you did not get winded on stand does not mean he does not know you were there. When those older bucks cruise at night, they can smell where you walked and rubbed against brush etc. 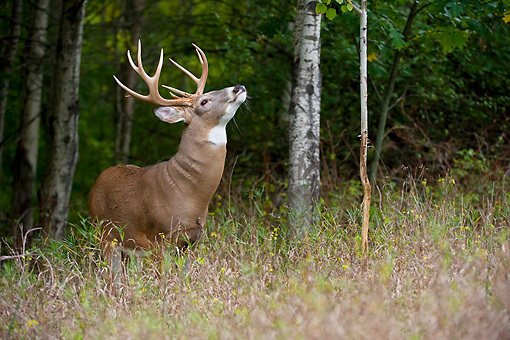 Do it twice and he may not show during daylight in that area all year. Trail cameras included. Bucks go nocturnal when they know you are hunting. Steve’s team has a plan.